Teachers wear a lot of hats. 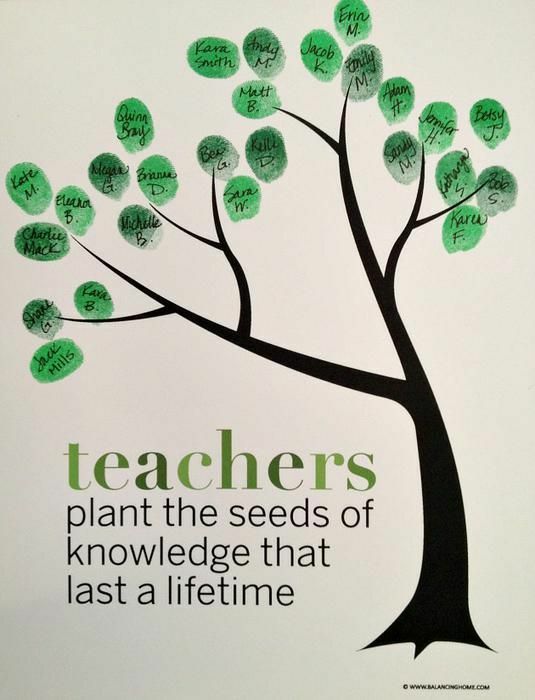 They’re educators, counselors, nurses and mentors. 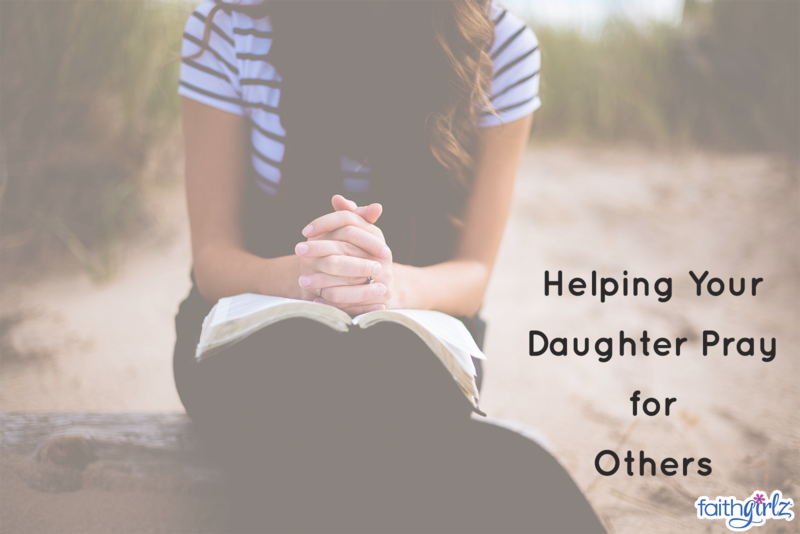 Many are also parents who, throughout the school year, adopt our kids as their own. These fearless men and women guide our children through the best hours of their day. It’s not an easy job. 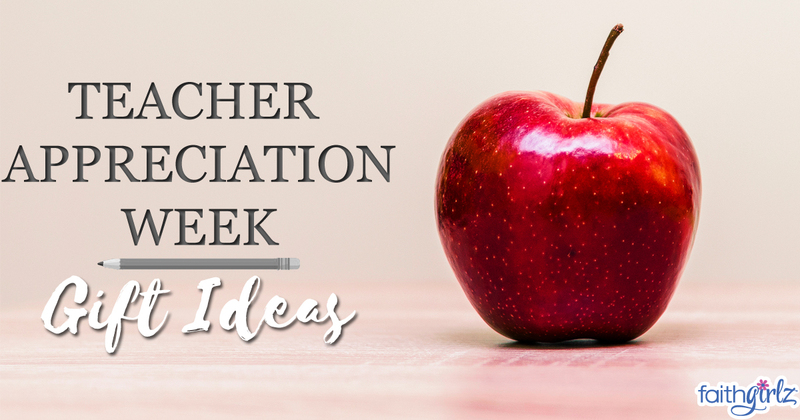 Teacher Appreciation Week is May 8–12. 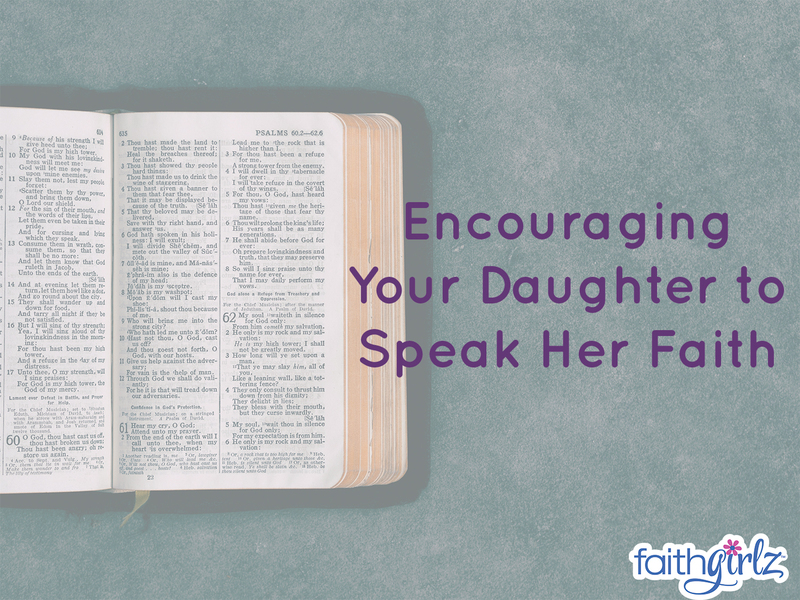 This special observance is a wonderful opportunity to share the love of Jesus with the people who influence our children’s lives daily. 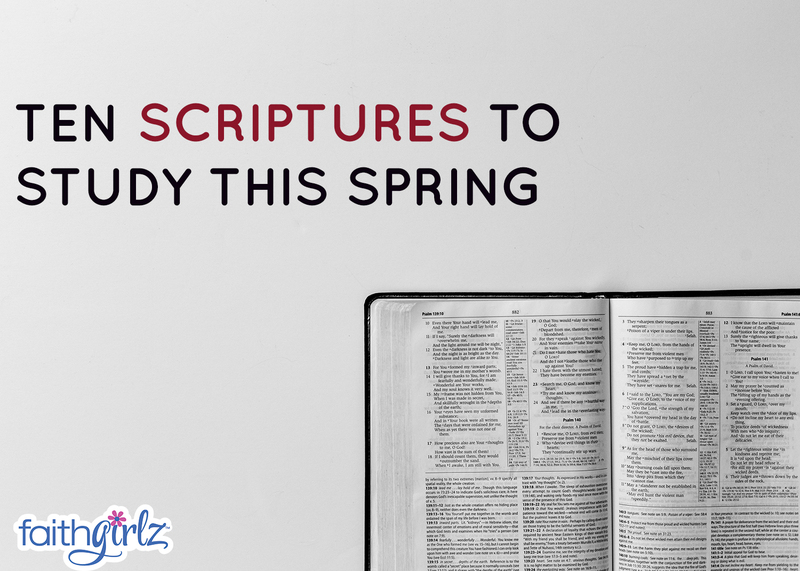 To help spur ideas, here is a fun round-up of some of our favorite faith-based DIY teacher gifts discovered around the web. 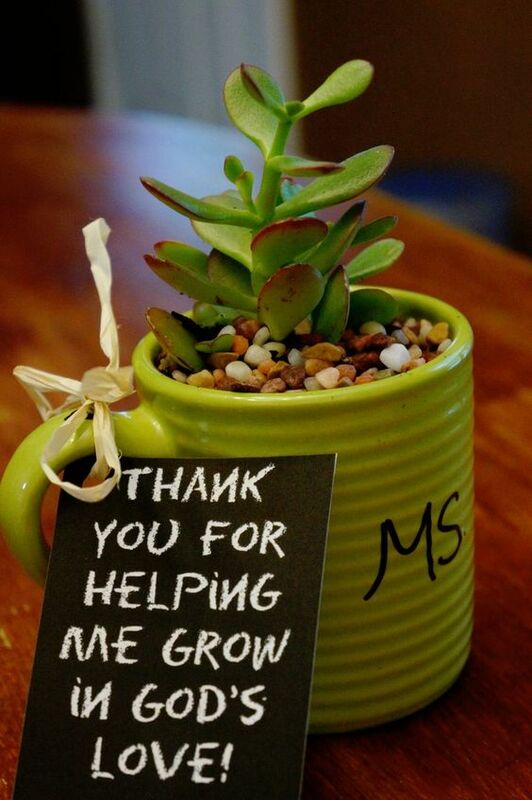 Thoughtful and functional, this sweet potted plant is tagged with a note, “Thank you for helping me grow in God’s love”—perfect for a Christian school or Sunday school teacher. 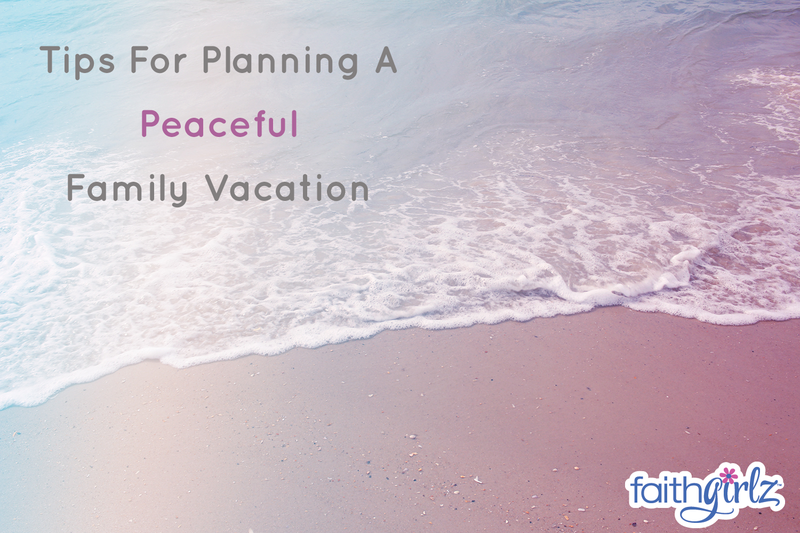 Sometimes the simplest, least expensive gifts can make the biggest impact. 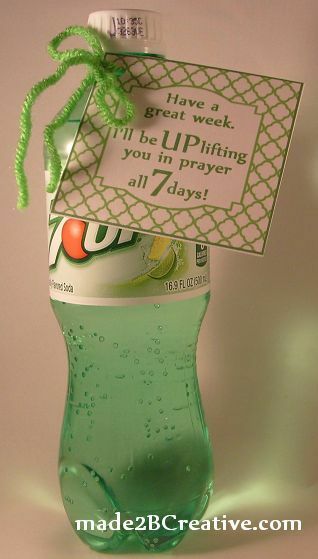 Simply create a tag that says “I’ll be UP lifting you in prayer all 7 days” and tie it to a bottle of 7Up. 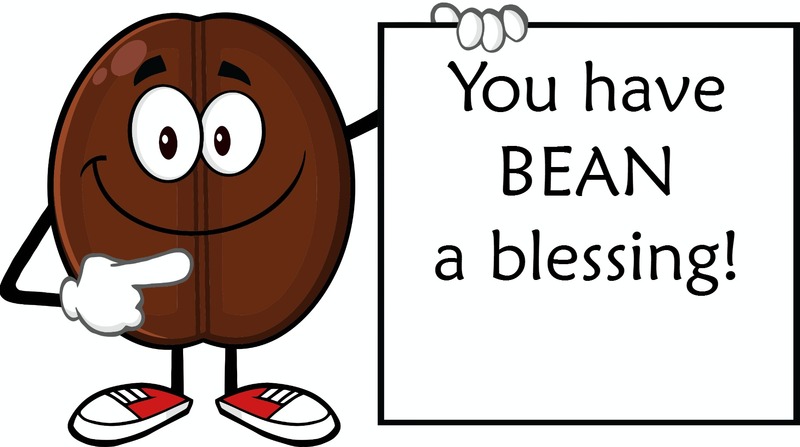 And finally, a little gift from us at FaithGirlz—an original “You have BEAN a blessing” free printable tag. 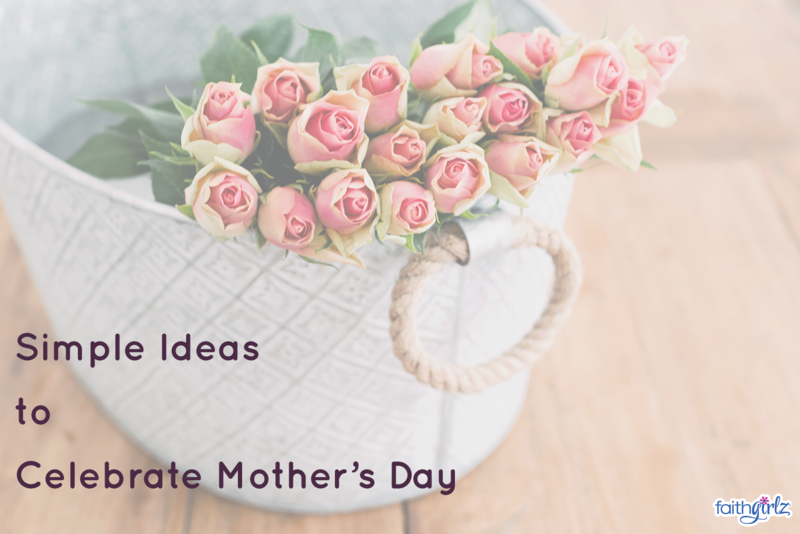 Tack these to a bag of coffee beans or jelly beans and present as a special gift to your children’s teachers, letting them know how much their time and talents have meant to your family this year.